You want to have a party at home, but hire someone else to entertain all those kids? You’ll want to call someone on this list. Bricks 4 Kidz – Lego! 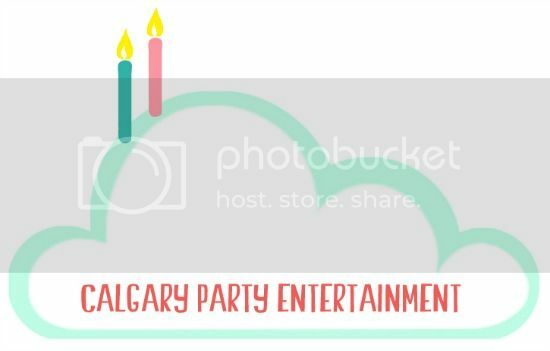 Calgary Reptile Parties – These guys have a great reputation for a reason. Check out a complete review of Calgary Reptile Parties here! Dream a Theme Party – You provide the house, they do everything else. Fairy Tale Princess Party – A princess will come to your house and entertain the kids for you! Fun Foodz Entertainment – Rent cotton candy machines, sno cone machines, mini carnival games and more. Gamers Fun Truck – Video gaming fun, AT your home – not IN your home. JJ Craftparties – Brings a craft to your home, handling set-up and clean-up. Just Kidding Entertainment – Clowns, face-painters, balloon-twisters, and magicians. Let Me Bead – Jewelry parties. Little Hippies Yoga – 45 min yoga class for up to 12 kids, customized to your theme. In-studio parties available, or yoga instructors can come to your house to teach a class! Mad Science Calgary – Interactive shows for kids aged 5 – 12. Parties to Go – You choose a theme, they provide invites, decorations, activities, etc. Part-T-Perfect – Staff will plan your party for you. Including inflatables, balloon animals, face painting, etc. You also get two party leaders! Disclaimer: This is a complete list and not a list of personal recommendations. I am not responsible for ensuring licenses and safety practices are in place or up to date. Pricing also changes regularly, and should be checked with the business in question.